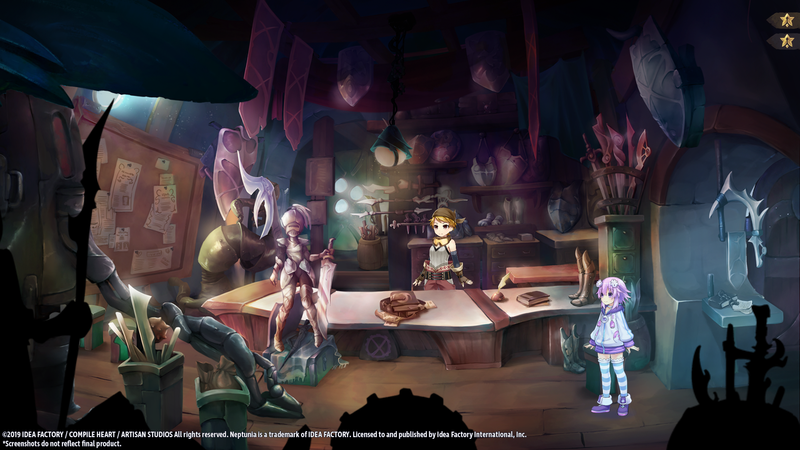 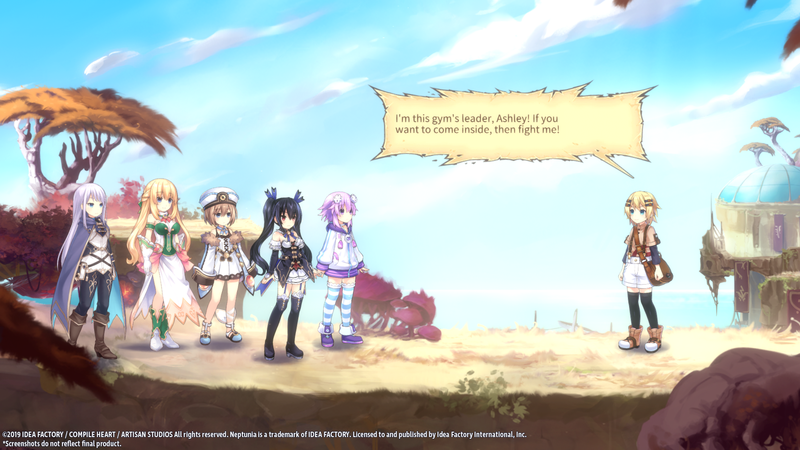 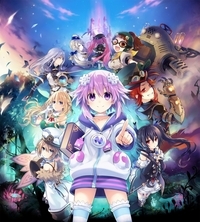 Idea Factory International has announced that Super Neptunia RPG will launch for PC via Steam this summer. 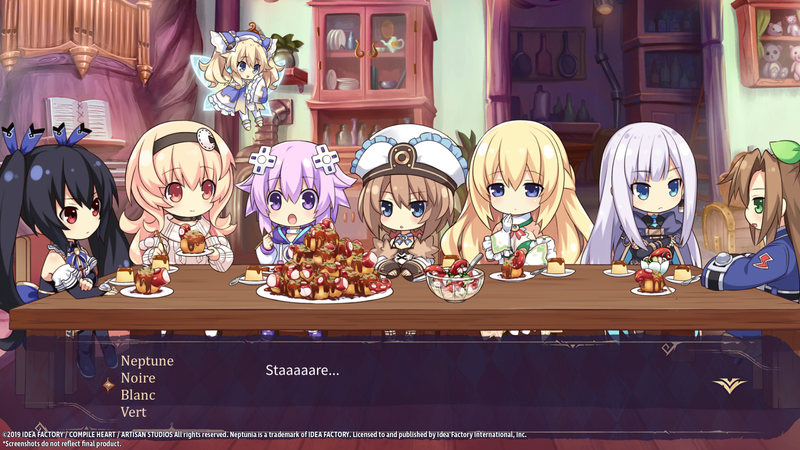 The Steam version will include English, Japanese, Traditional Chinese, and French subtitles. 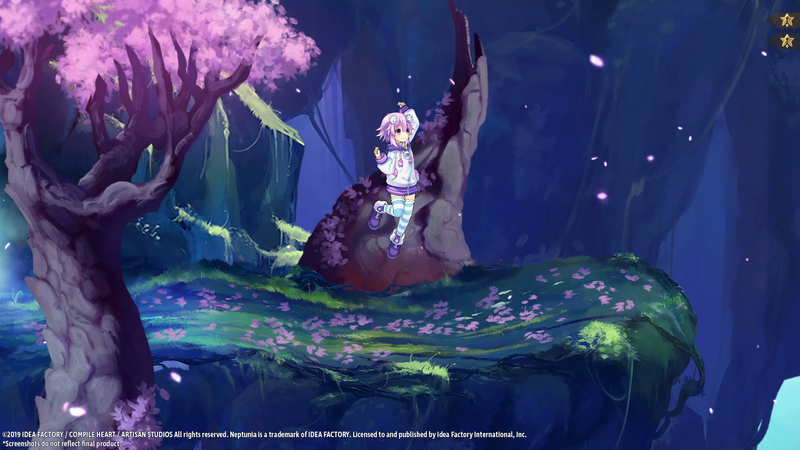 The sidescroller spinoff is set to release for PlayStation 4 & Nintendo Switch in North America & Europe this Spring, but it has yet to be given a hard release date. 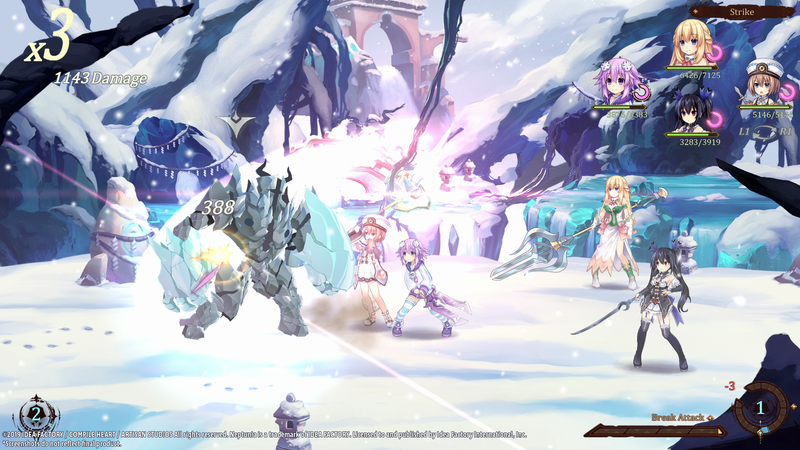 The game previously released in Japan last December. 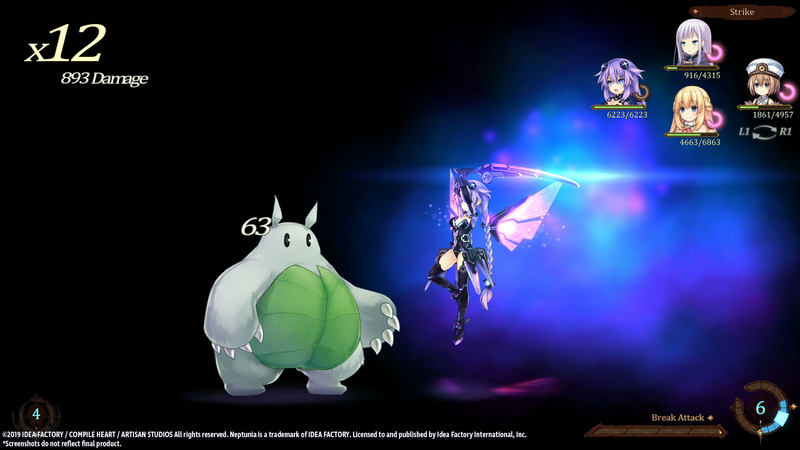 Idea Factory also released new PlayStation 4 version screenshots, which you can find in the gallery below. 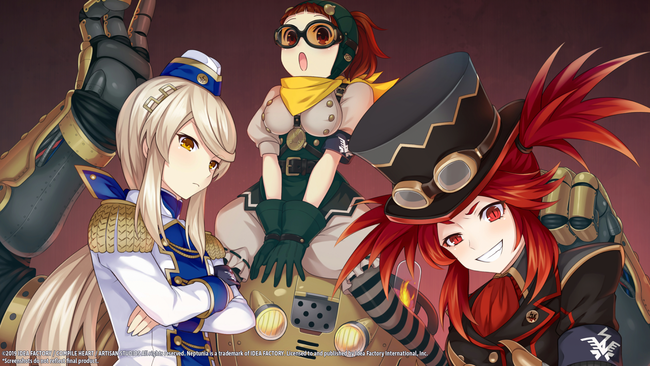 In case you missed it, check out the announcement information or the game's opening movie.